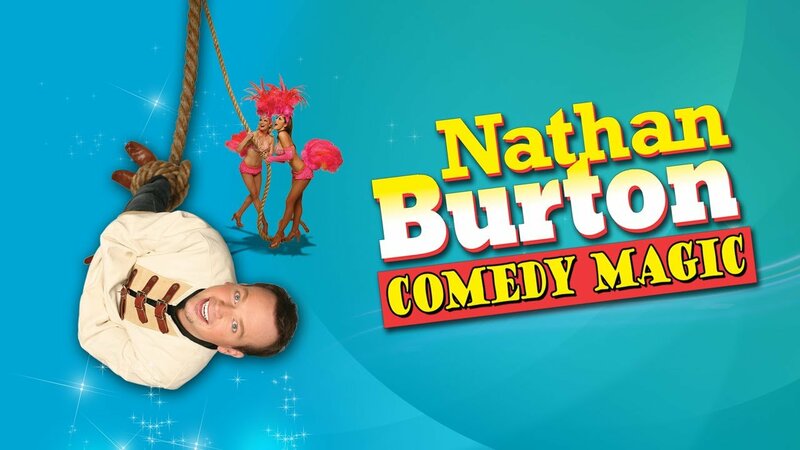 Nathan Burton Comedy Magic is a great way for families to brighten up those late afternoon doldrums. How do you squeeze a bowling ball out of a sketch pad? 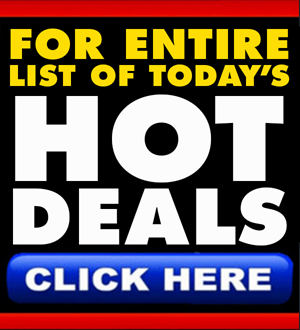 Comic magician Nathan Burton can show you that… and more. 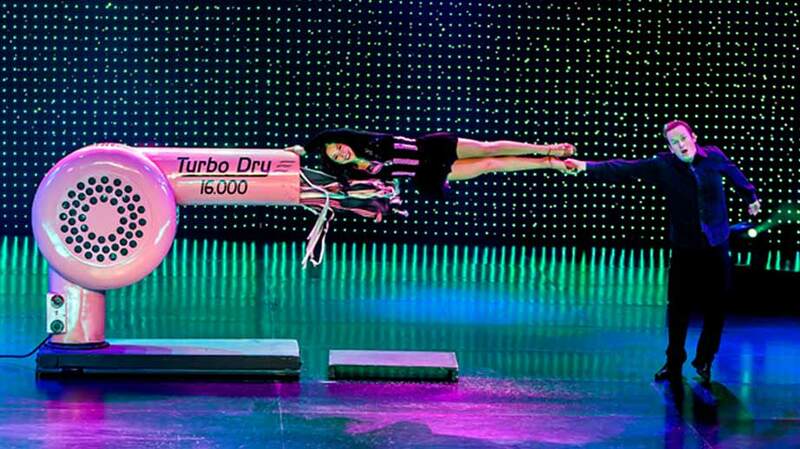 You may have seen Burton perform magic on hit shows such as America’s Got Talent, E! 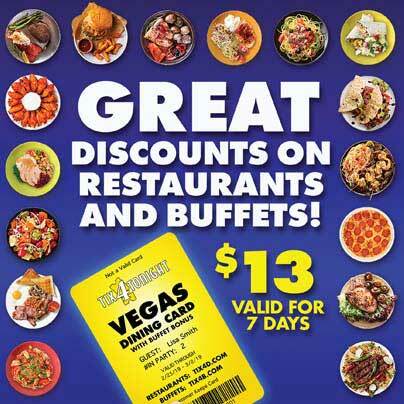 Entertainment’s The Entertainer starring Wayne Newton, or The World’s Wildest Magic. 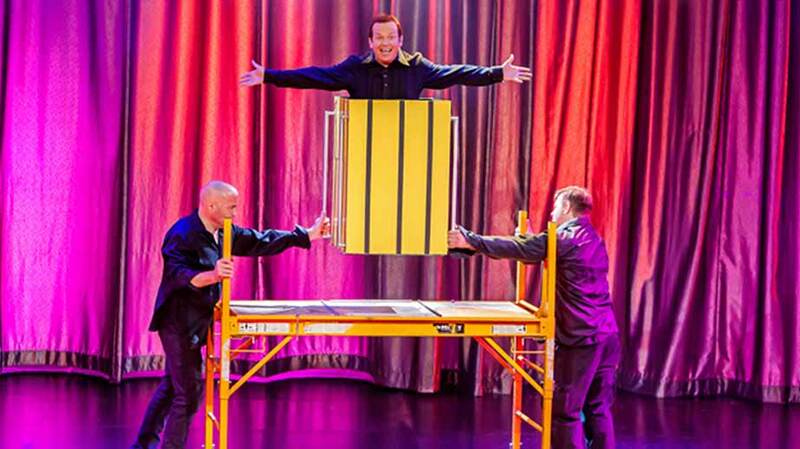 If you haven’t seen him on TV, perhaps you’ve caught his act in Atlantic City or on international stages where he competed against magicians from the from the (then) Soviet Union as well as magicians from Great Britain, Puerto Rico and Mexico. Burton also made a name for himself when he won four first place trophies between 1987 and 1991, competing against some major names in international magic. There’s no need to travel all over the globe to see Burton anymore. 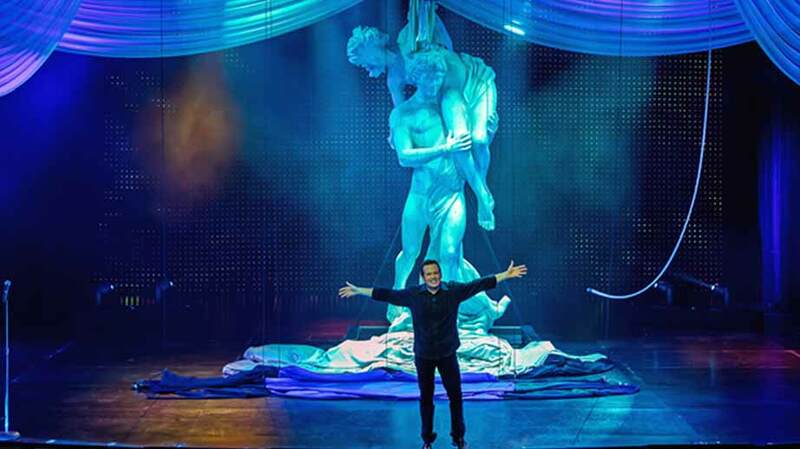 You can now catch his show in the heart of The Strip in Las Vegas, at The Saxe Theater located inside The Planet Hollywood Resort’s Miracle Mile Shops. Burton presents a unique mix of comedy and showmanship in his act. The playfully boyish illusionist keeps things moving at a fast pace, while performing tricks, making the audience laugh at his antics, or interacting with the beautiful and scantily clad showgirls. It all comes together to create a fun, upbeat and modern recipe to perk up your late afternoons when everyone in the family is in danger of falling asleep after a heavy lunch buffet. 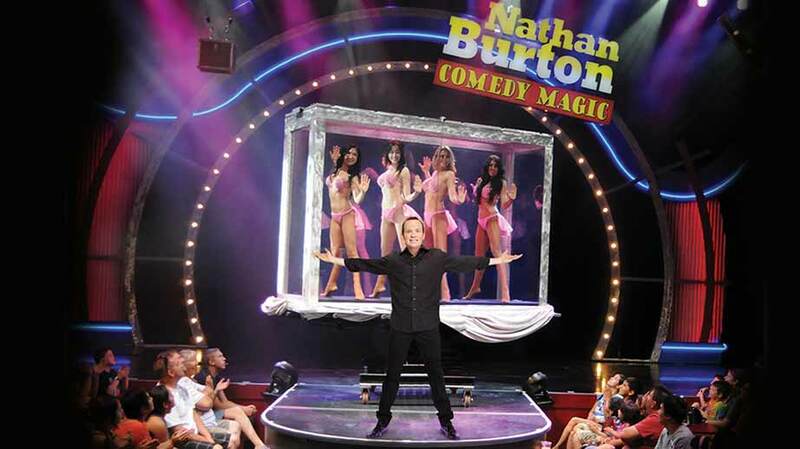 Nathan Burton performs his amazing and hilarious show at The Saxe Theater in Planet Hollywood’s Miracle Mile Shops, and it’s a great choice for Vegas entertainment in the afternoon that will entertain the whole family.